A privacy rights watchdog is suing the Department of Homeland Security for information relating to the agency’s practice of loaning out Predator drones to law enforcement agencies in the US. 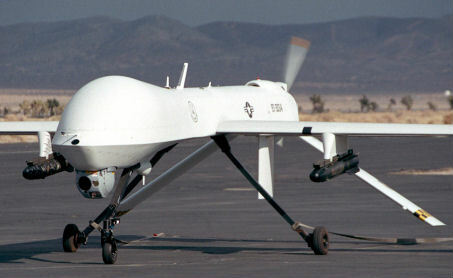 The Electronic Frontier Foundationwants to obtain and make public details regarding the DHS’ granting permission for domestic police departments to borrow and operate the same type of drones that are used by the military in Afghanistan and elsewhere. Information via news items, DHS press releases, and word of mouth has made it apparent that the DHS is overseeing predator drone flights for a range of local, state, and federal law enforcement agencies.